May 13, 2016 - No Comments! Not bad for an evening after work. Lesson learnt: the interface is super easy and in fact, I prefer it over Maya! 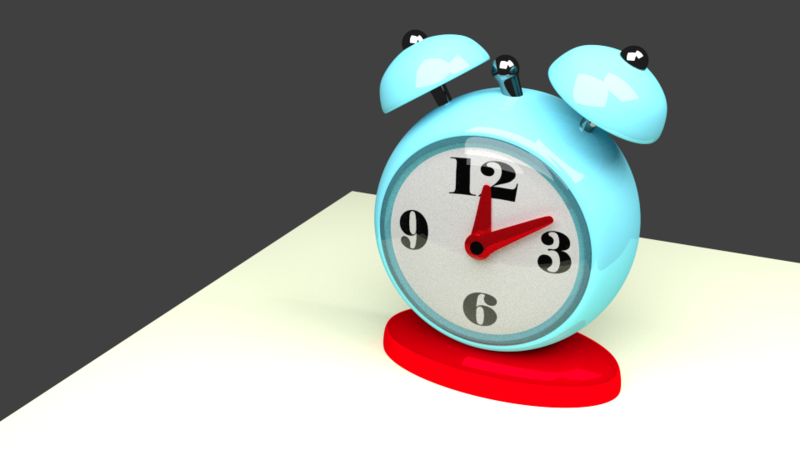 The next day I decided to 3D model something entirely on my own. A fold-up chair our neighbours had in the garden. A lot of time was spent squinting from the balcony as I slowly became sunburnt from an unnaturally sunny British evening. Was worth it!